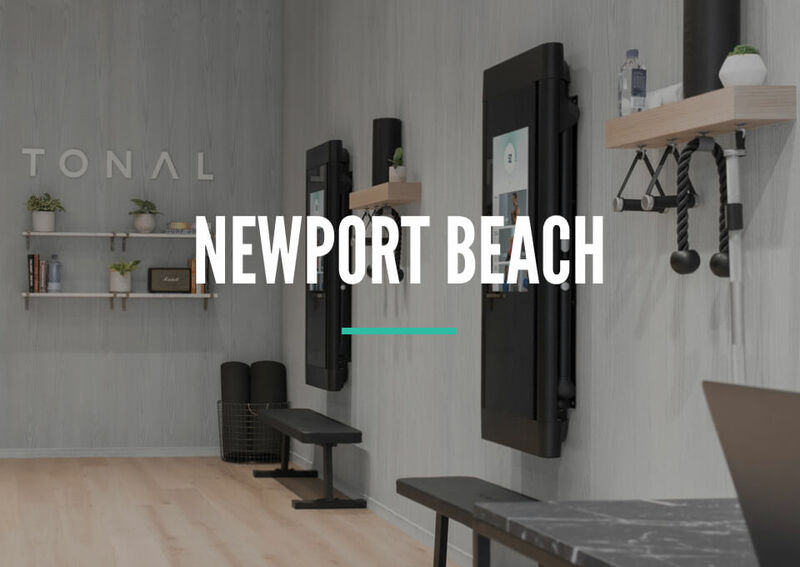 Check out the world's first digital weight machine, meet the most personal trainer, and find out how strong you are. Demos are free and will fill up quickly! Reserve your spot now. 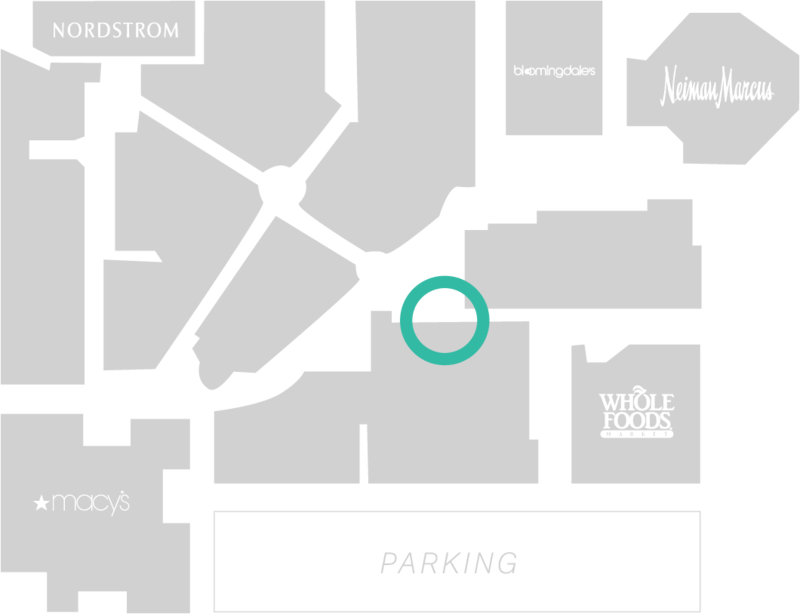 Located between the Restoration Hardware and Bose stores. Sign up here and we'll let you know about where we're going next, new features, and other good things.